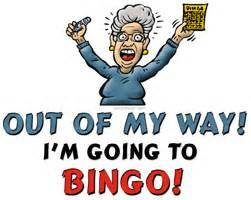 Don’t forget its Bingo this evening at Micklefield Community Centre. So get those dabbers at the ready and come on down from 8pm to win some fabulous cash prizes. 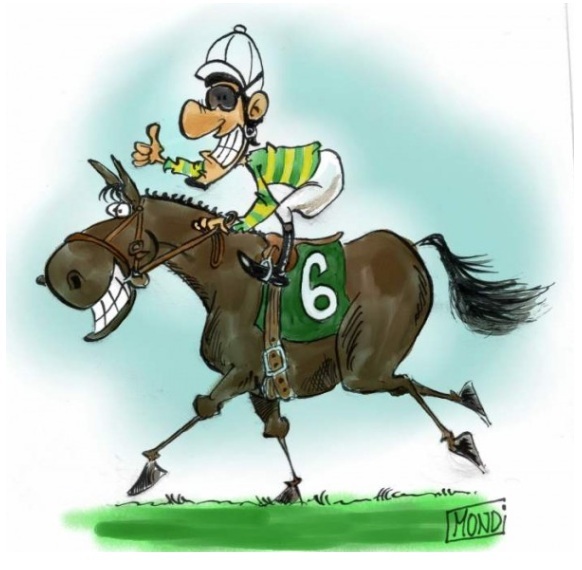 Don’t forget Race Night at Micklefield Community Centre tomorrow evening from 8pm. So grab some friends, come on down and have a flutter – there are some great cash prizes to be won.